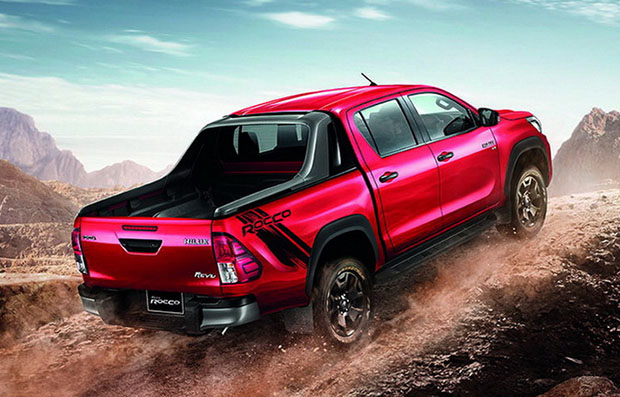 We are pleased to introduce the” Hilux Revolve model makeover, “which was developed under the concept. 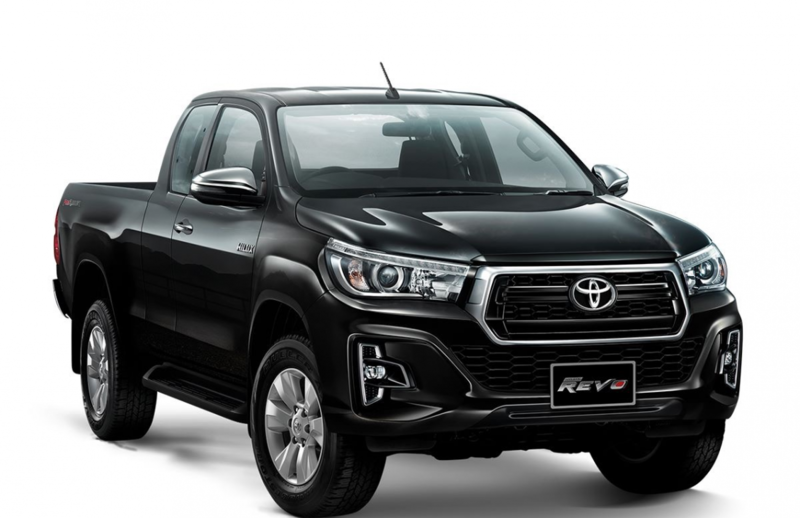 “Real People”, which is a Hilux Riot with a strong design. Great performance. Can respond to all applications. And reflect the identity of the owner clearly. 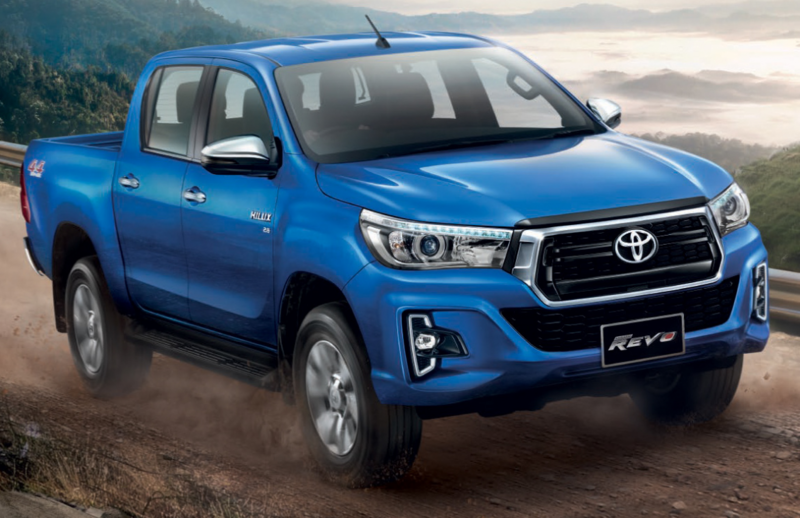 The new Toyota Hilux Revo 2018 features new looks and standard equipment. 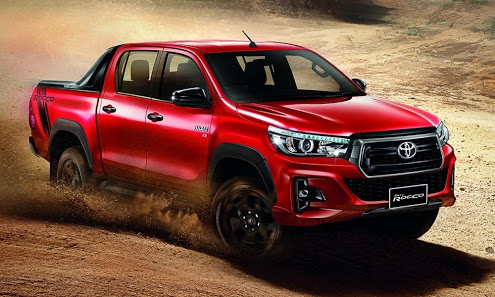 Hilux Revo 2018 Prerunner and 4-wheel drive (smart cabs and double cabs). 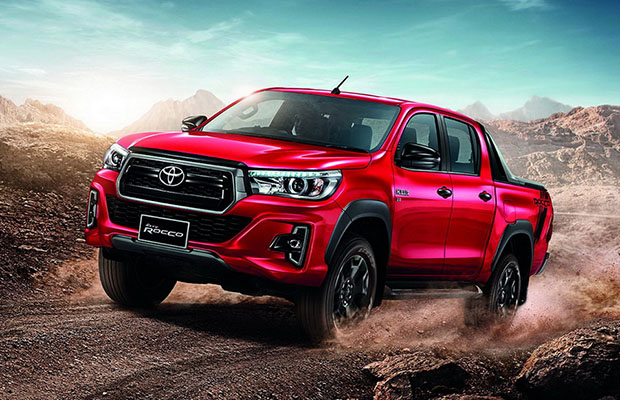 The J Plus, E, E Plus and G models come complete with bumper, body color, grille and chrome finish. The new design fog black shadow and chrome. The interior is decorated in black, LED fog lights (E Plus and G models only), silver and chrome trim console (G only), front mudguard while J Plus is added. 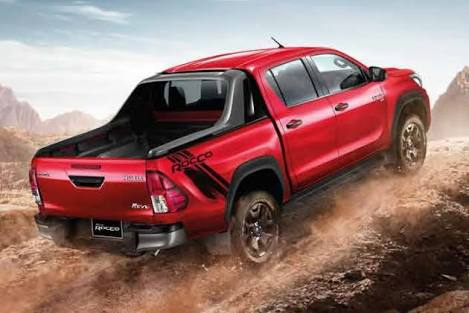 Fog light, rear window And 17-inch alloy wheels. 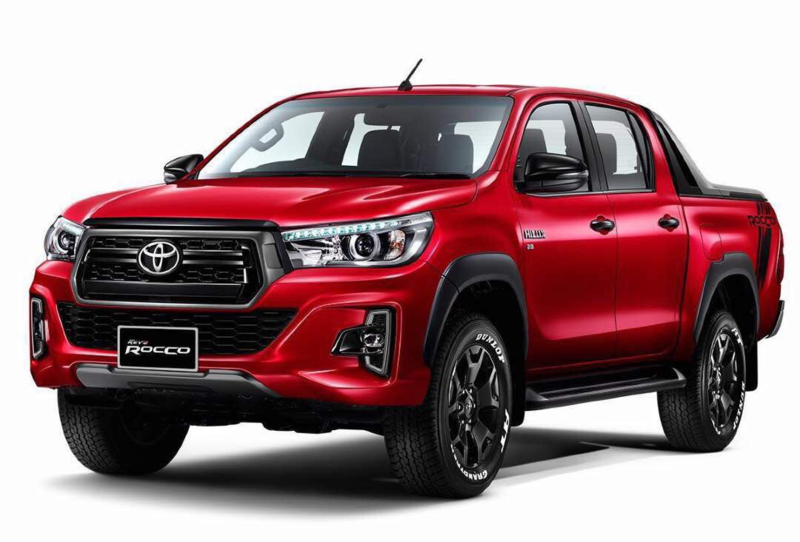 In addition, the Hilux Revo Rocco 2018 Special Edition has been added. 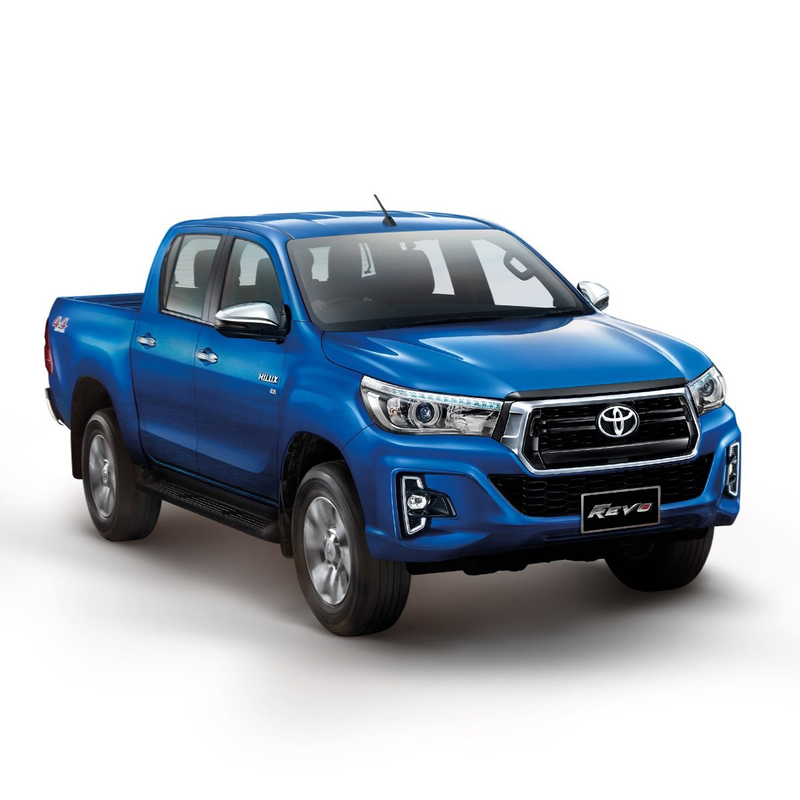 There are five models available, both smart cabs and double cabs. 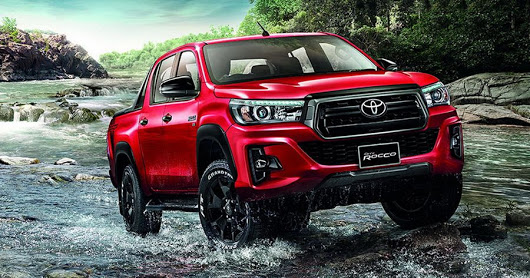 All 2.8 liter Diesel engine models are equipped with front bumper, wheel arch, 18 inch alloy wheels, Rocco, sport bar with pickup, pickup sticker, and gray bumper. Optitron OptoLogic luminaires are available in specific designs, metallic black metallic console, Smart Key keys, etc. 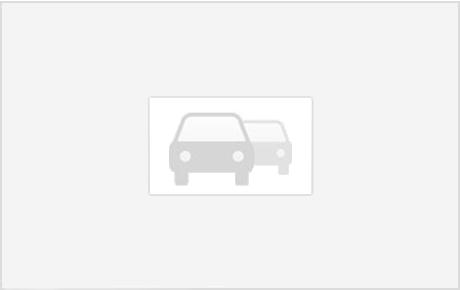 Our service is a very cost effective way to buy a vehicle as you only pay the actual cost plus our low service fee. 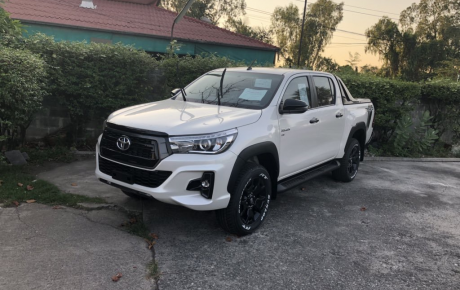 In addition to getting a better vehicle for a lower price, in most cases you will actually save much more than our fee thanks to inside access to the import process combined with our years of experience.